First, expect some changes that will happen in your Facebook account in the coming days. Facebook again will roll out upgrades for faster and easier sharing of photos to your friends and families. Changes like, you can create details, add caption, album description and stories from your photos while uploading is in progress. 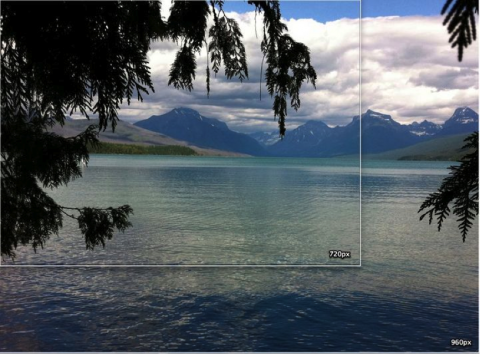 In addition, photos you share will have higher resolution (even those previously shared) from 720 pixels to 960 pixels. This means bigger, clearer and load twice fast as before. And the background remains with simple white and reduce surrounding frame for more focus and better photo quality. Second, Skype-Facebook partnership announced the launching of Skype 5.4 Beta for Mac and Skype 5.7 for Windows, which allow user to conduct Facebook to Facebook call from within Skype. According to the report, making a call is easy, simply login to your Skype account and connect to Facebook. From your account, choose a friend then click the video call button in Skype and your selected friend answers the call from Facebook. This new feature will also allow you to see the status of your friend, what they are currently doing and let you send instant messages to all of them from Skype. Facebook seems not stopping from collaborating to other platform. Stay updated as we continue to bring the latest update from Facebook.